When shopping with Amazon you will need to turn the Donation reminder heart icon on manually. 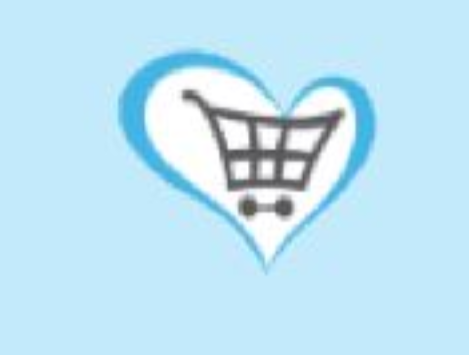 Due to the retailer’s terms and conditions they do not allow our blue pop up box that prompts users to turn the heart icon to ‘on’. You will therefore need to select the red donation reminder heart icon and select ‘turn on’ next to the retailer( See below image). The heart will then turn Green.